What do Bismarck, Lord Derby and Arthur W Barnes have in common? 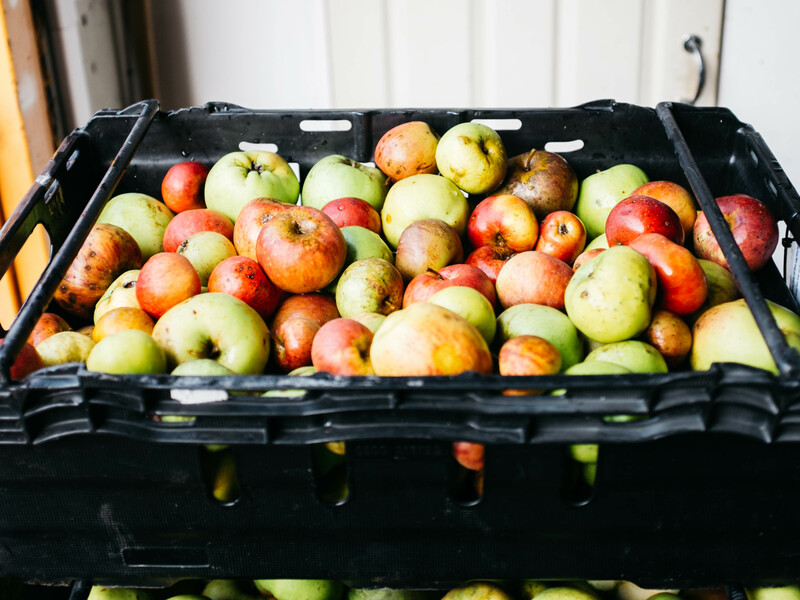 …They are all heritage apple varieties that go into our hand-pressed London juice and cider! One of the many things which makes our Local Fox Cider so unique, is that it’s made entirely of apples and pears grown across London: in people’s gardens, in public parks and nature reserves, on the grounds of hospitals and churches, on allotments and in community orchards. Whatever the variety, wherever there are surplus apples, we’ll take them! 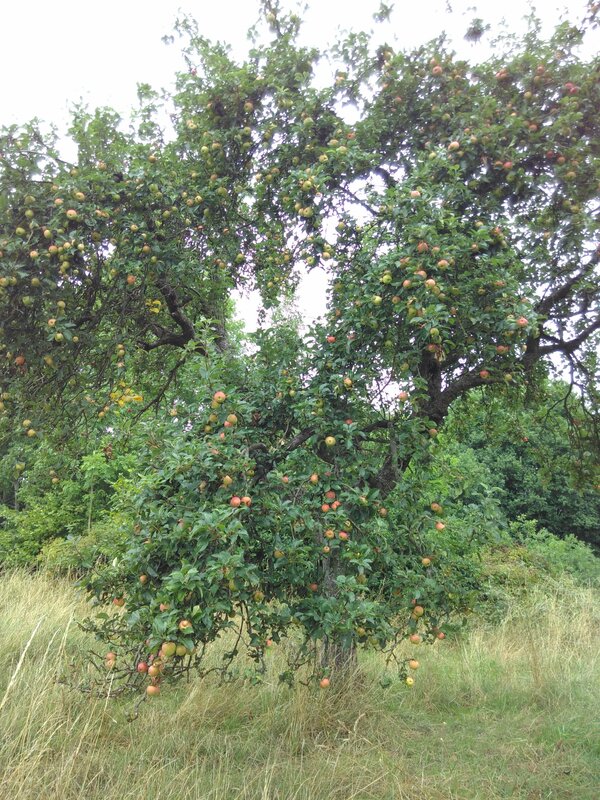 Some of our donated apples come from youthful saplings; others from gnarled old veteran trees. They go all into the press to make a unique tipple, resulting in a different mix of varieties and flavours in every harvest. The oldest fruit trees are often the remnants of the private collections of grand houses, or of farms that once supplied local markets or institutions. The range of orchards, big and small, means our juice and cider is made up of an amazing diversity of apples, including some very rare ones. You may be familiar with Bramley’s Seedling and Blenheim Orange, but have you come across the delicious cooking apple Annie Elizabeth, raised in Leicestershire in 1857? Or Duchesse’s Favourite with its mild strawberry flavour, which originated in Surrey in 1800? Then there are the wonderful old Kentish varieties: Warner’s King (1700), Kentish Fillbasket (1820) and Byfleet Seedling from Surrey (1915). These ‘vintage’ apple varieties can all still be found in London’s orchards; they all make their way into our juice and cider, making it the true juice of London’s historical fruitscape! 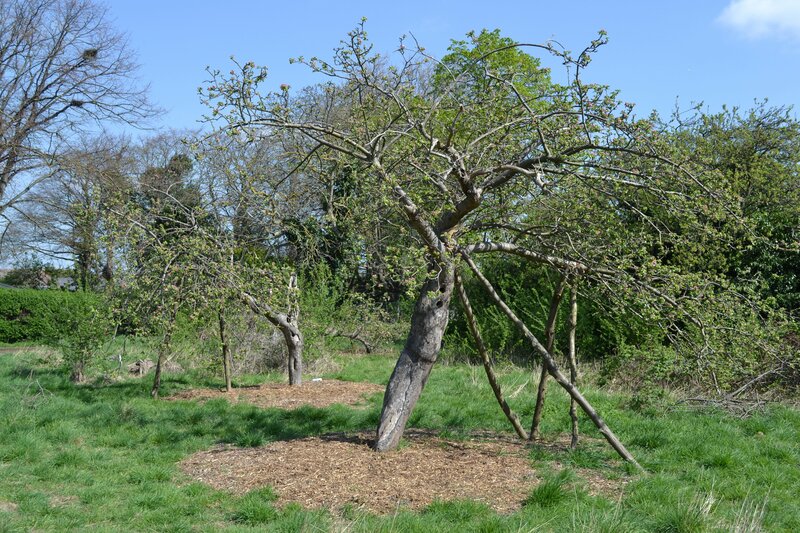 We’ve been working with community groups to preserve London’s old, secret and sometimes forgotten orchards for the last three years as part of our Heritage Lottery-funded Celebration of Orchards project. We suspected there might be some very rare varieties indeed hidden away in them. 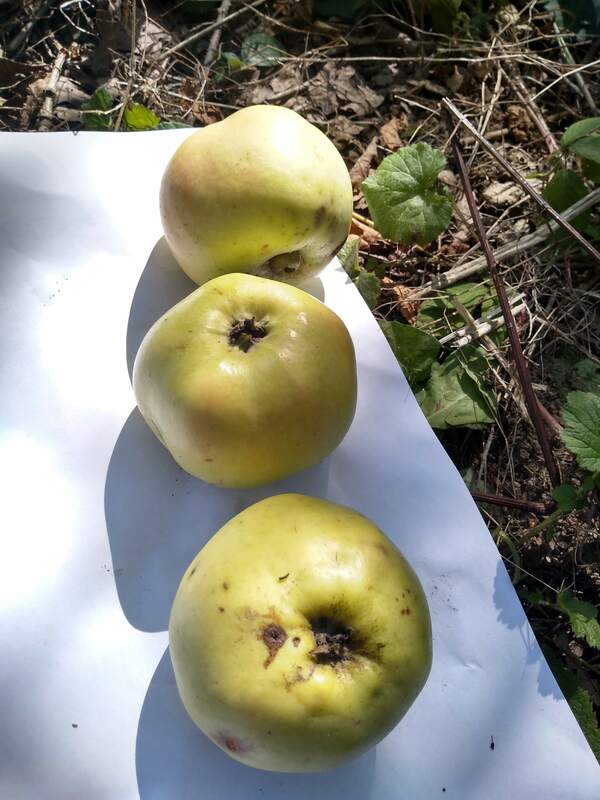 So last year we sent some leaf samples to East Malling Research Station in Kent for DNA analysis, as part of an initiative coordinated by the East of England Apples and Orchard Project. 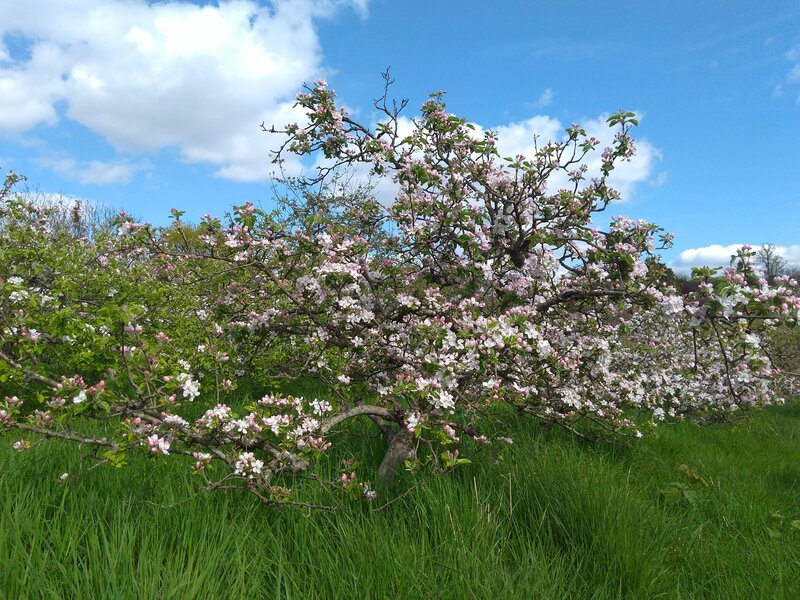 When the results came back, we were excited to discover two rare varieties in Lady Gilbert’s veteran orchard in Harrow, west London, and one at Hainault Lodge orchard in Redbridge. 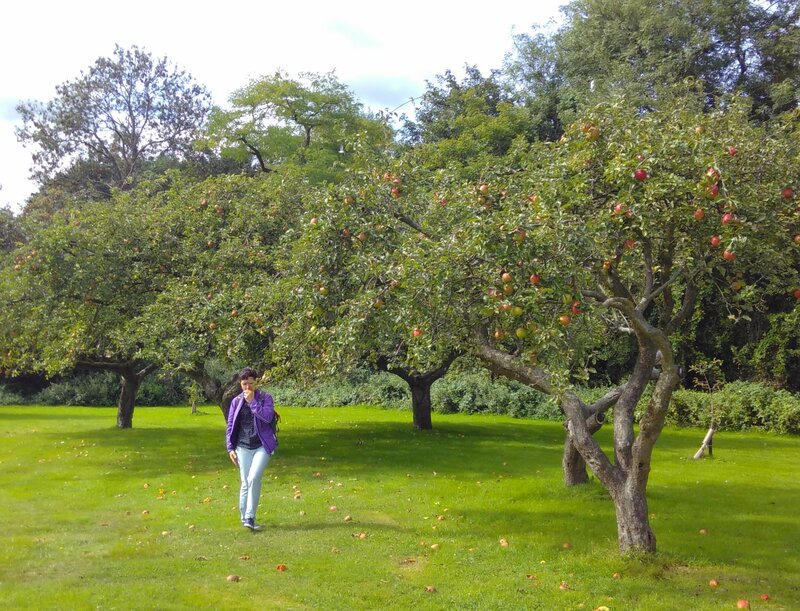 These apple trees are not even housed in the national fruit collection at Brogdales, but they do match trees that exist in community orchards in Lincolnshire and Herefordshire. Experts are still determining exactly what varieties they are, but one may be the ‘lost’ variety Rymer, and another the descriptively named, Stoke Lump Lemon. We will be propagating these trees by grafting next March to try to ensure they survive another hundred years. Discovering old varieties has been one of the joys of working with veteran orchards, along with uncovering their individual histories, and the wildlife that thrive in them. Help us rescue heritage varieties from rot! These heritage orchards and their produce are very special. It is wonderful to be able to capture their essence by pressing their surplus fruit into fresh juice and cider. But unfortunately, the funding for our Community Cider Hub is sadly coming to an end soon. If you feel inspired by our work to preserve the UK’s rich and historical fruit species, please consider donating towards the continuation of the project. Help us keep rescuing the city’s surplus fruit and turning it into something delicious by visiting our crowdfunder campaign page here. Thank you!